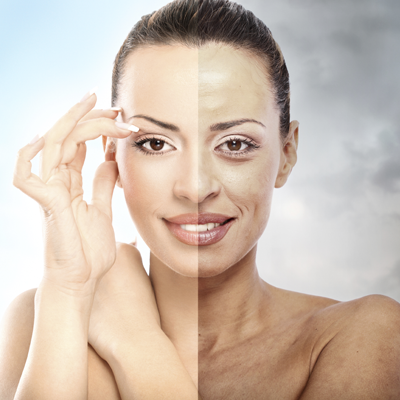 We have helped many people, just like you, with skin issues, concerns, and conditions. 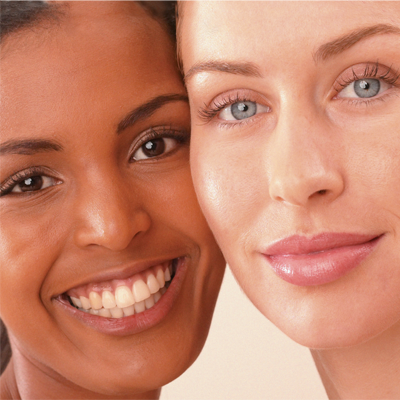 If you have a concern about your skin and want advisement, contact us using phone or email listed below. See what our customers have been saying! Great experience, Leyla is very knowledgeable and very professional. I would definitely recommend. They were nice friendly people who took what they do very seriously she made the experience as pleasurable as it could be. Great experience, friendly staff. Leyla was very knowledgable & took the time to explain everything. 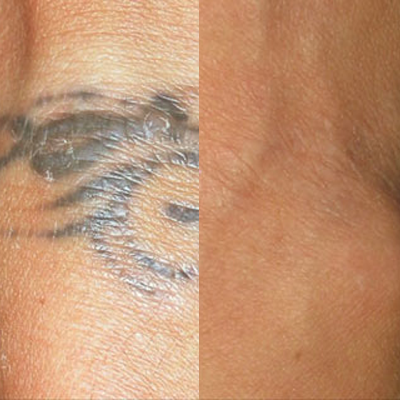 I will definitely go back for my future tattoo removal appointments as well as other services. I had a great experience! Leyla was really nice and professional. Amazing, they are very nice and extremely educated about the practice. Super happy with their accuracy and precision around surround tattoos. Highly recommend! First visit very professional and thorough in their explanation! I am scheduled to return in a couple of months and I will let you know my progress. Very knowledgeable and friendly staff and a nice clean environment with high end equipment. I’ve been seeing laila for two tattoo removals now and she’s amazing. You can really tell that she knows what she’s doing and she always makes you feel comfortable, the rest of the staff is super friendly as well! I highly reccomend this facility! Excellent service!! Very efficient ,knowledgable and quick and extremely friendly!! Would highly recommend this place! Absolutely amazing service! I don’t know why I waited so long! I purchased a groupon for a laser treatment to remove a tattoo. Instantly I was put at ease when I met Leyla. She was very calm and knowledgable. When it came time for the laser treatment I felt rest assured that I was in good hands. My tattoo only took 6 treatments and it is gone. I am delighted with the results. I would recommend Leyla at Total Body Laser to anyone. She made my experience a positive one. I’d also like to mention that the price to remove my tattoo was VERY reasonable.